First two tickets are $15 each; additional tickets are $10 each. 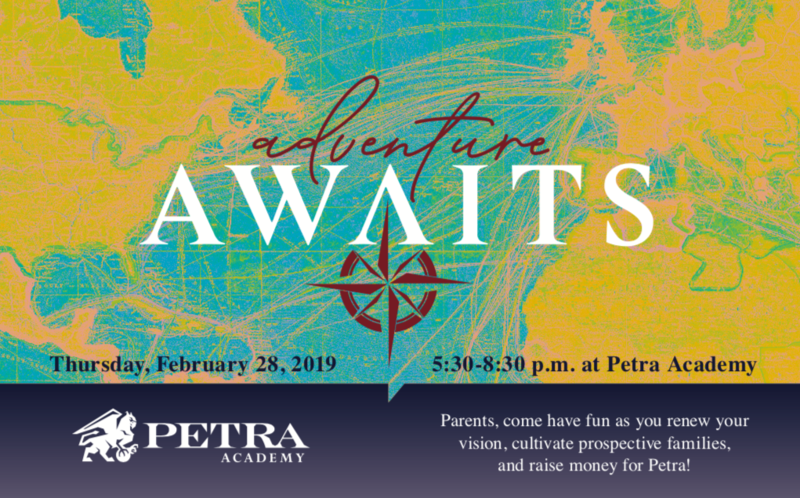 For each prospective parent you bring who is new to Petra, you will be entered into a drawing for $500 off next year’s tuition! We only have 200 spots available for the evening. Buy tickets now!